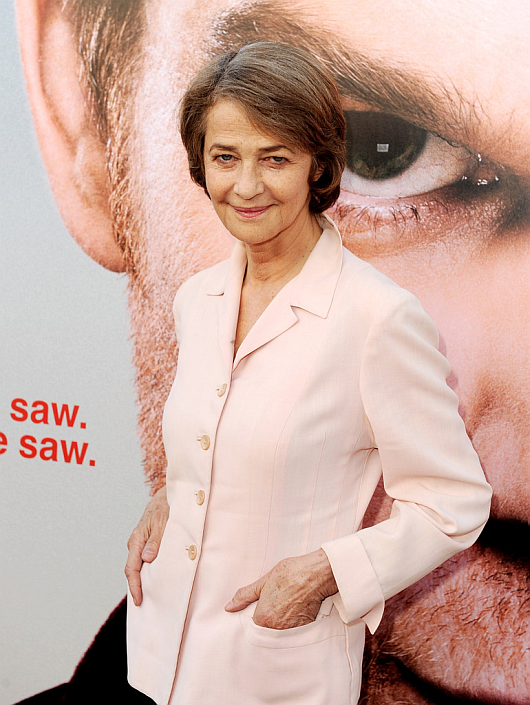 Dexter Daily: Happy Birthday, Charlotte Rampling! Today, Dexter alumna Charlotte Rampling turns 69! She was born in Sturmer, England, on February 5th, 1946. In the final season of Dexter she played the role of Dr. Evelyn Vogel for 10 episodes. Happy b-day Charlotte!